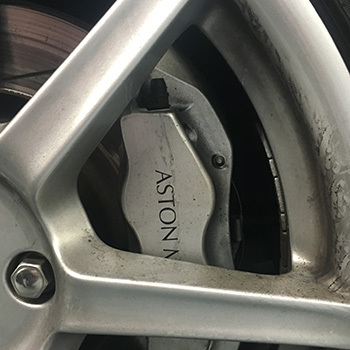 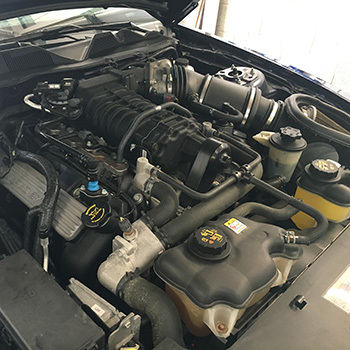 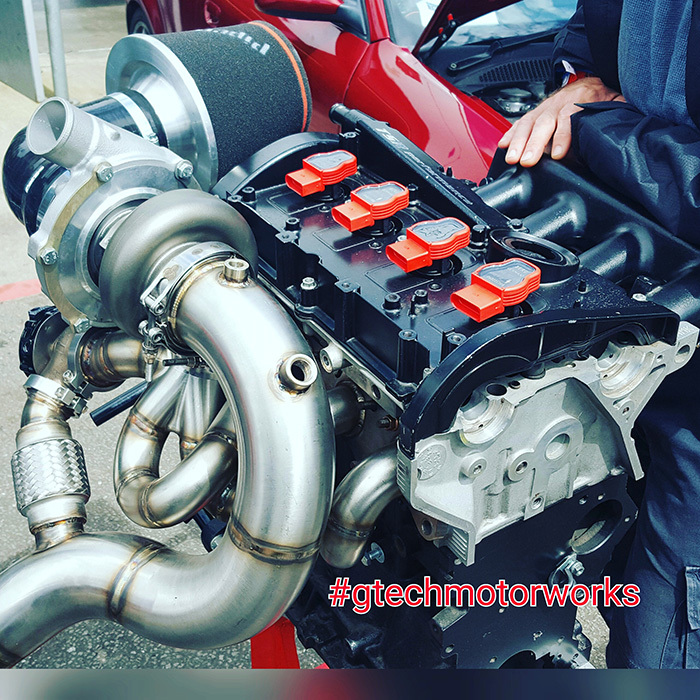 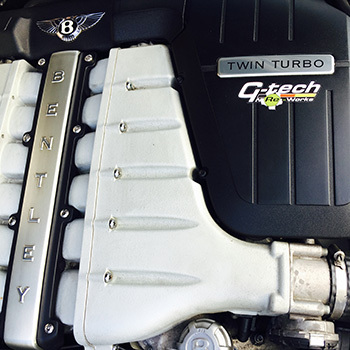 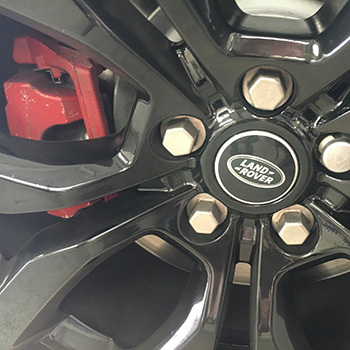 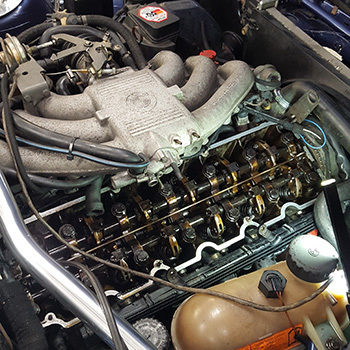 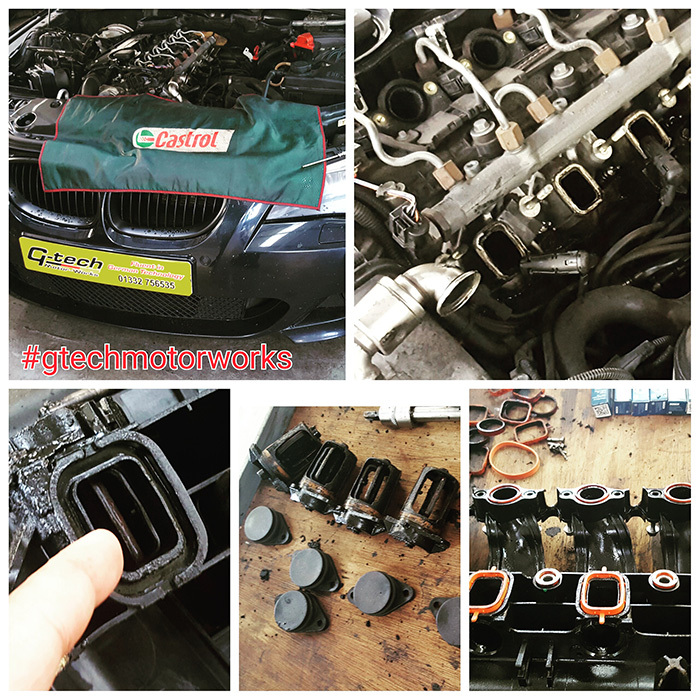 At G-tech Motor-Works, in Derby, we offer more than just repairs and maintenance. 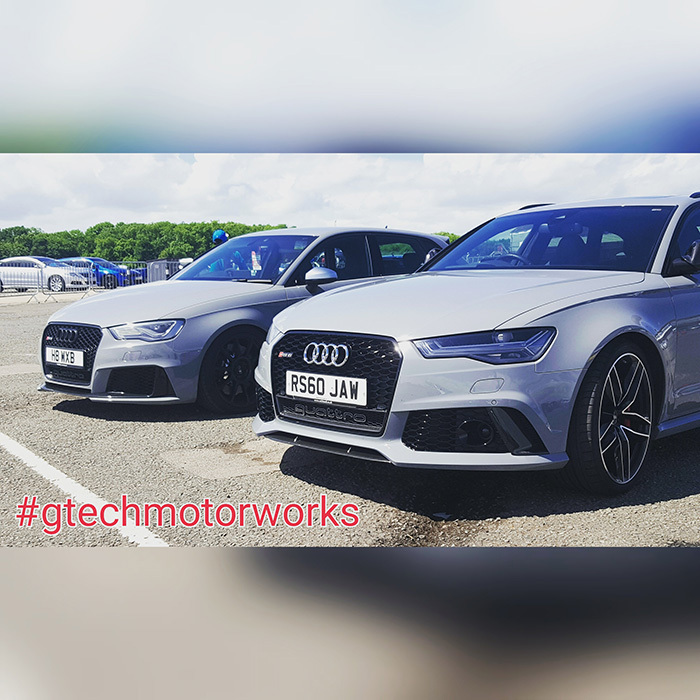 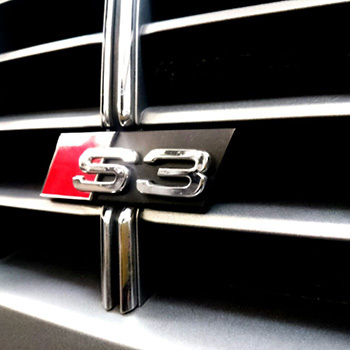 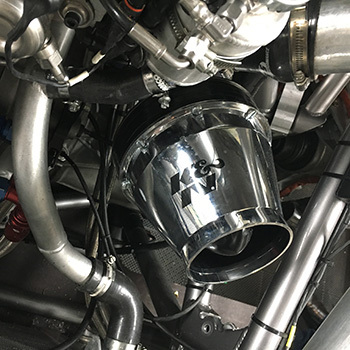 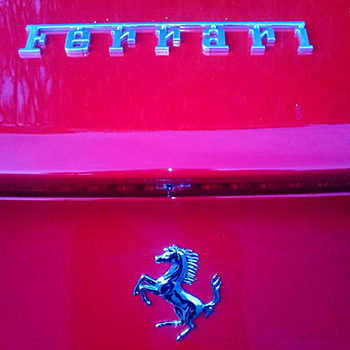 So whether you would like higher performance, better economy, more sporty handling, a completely different look or higher quality sound from your ride, we are here and happy to help, just get in touch to find out more. 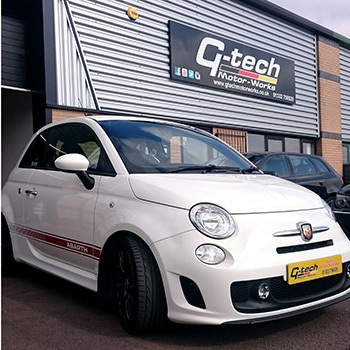 New ECU Tuning now available! 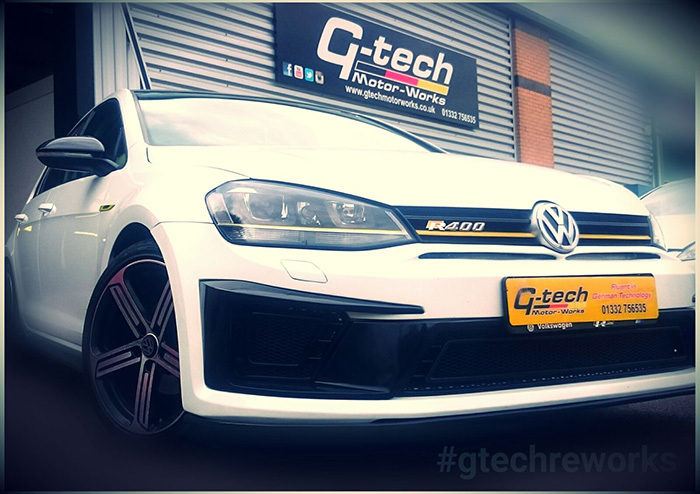 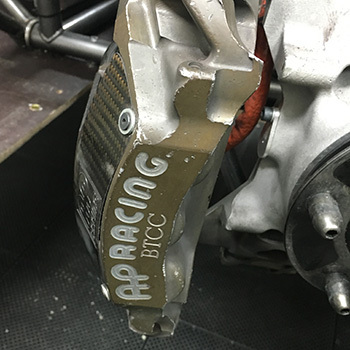 We have invested in some awesome ECU tuning tech which we can now offer to you! 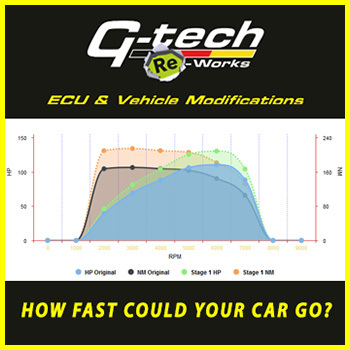 Please use the tool below to select your car make, model and engine variant and see what improvements you could achieve.